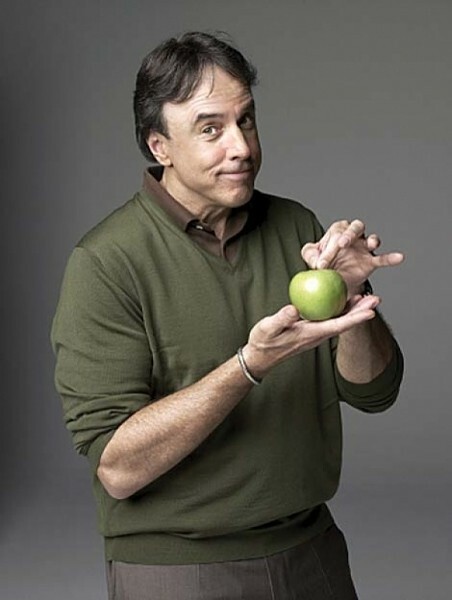 Actor/comedian Kevin Nealon has been a fixture in the entertainment world since the late 1980s, yet he still seems to have the need to be perpetually busy. Though most people would be more than satisfied with the amount of work he gets, through popular shows like Weeds and Adam Sandler movies, Nealon still enjoys traveling around and performing stand-up. Whether it’s to benefit his various philanthropic interests or just for his own fun, he continues to book gigs at comedy clubs, which Nealon prefers to bigger theaters. His comedy style is perfectly suited to smaller audiences. He loves to interact with the crowd—most often when he’s performing as “Mr. Subliminal”—always maintaining a harmless, jovial attitude throughout his show. Nealon is not out to shock or offend anyone. He is just a friendly guy who seems to be performing as much for his own enjoyment as everyone else’s. To quote one of his most famous Saturday Night Live sketches, he’s just here to “pump (clap) you up”!